Whether it’s rafting the Rio Pacuare in Costa Rica, trekking to see the endangered Western Lowland Gorilla in Uganda, or climbing Kilimanjaro, Mountain Travel Sobek is running the trip that can take you there. 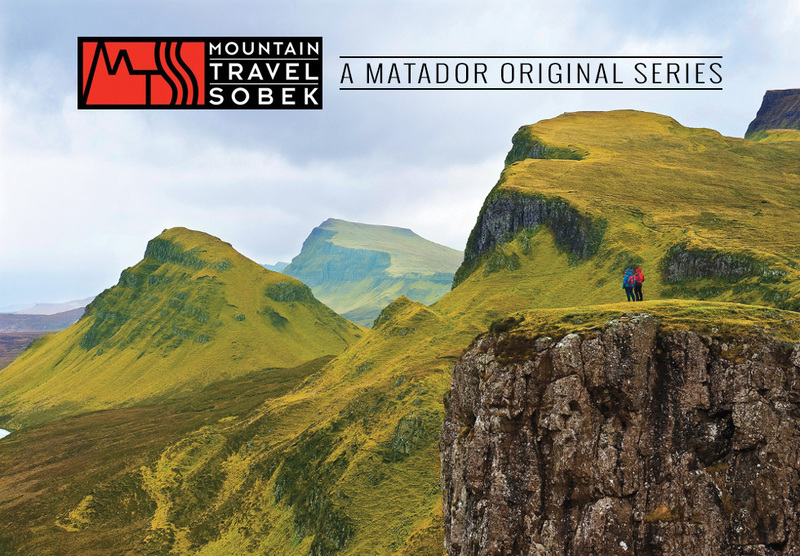 Matador is proud to partner with these pioneers in adventure travel to bring you stories of the people, places, and wildlife that make our world such an incredible place to explore. Scroll down and get inspired.